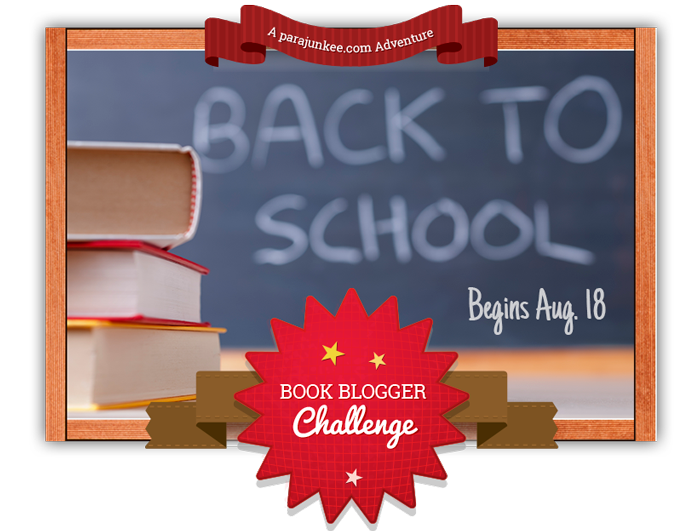 No more excuses, it's time to go "back to school..."
Parajunkee has hosted another fun-filled challenge for book bloggers everywhere, with the outline in an adorable chalkboard graphic on her page - great, isn't she?? 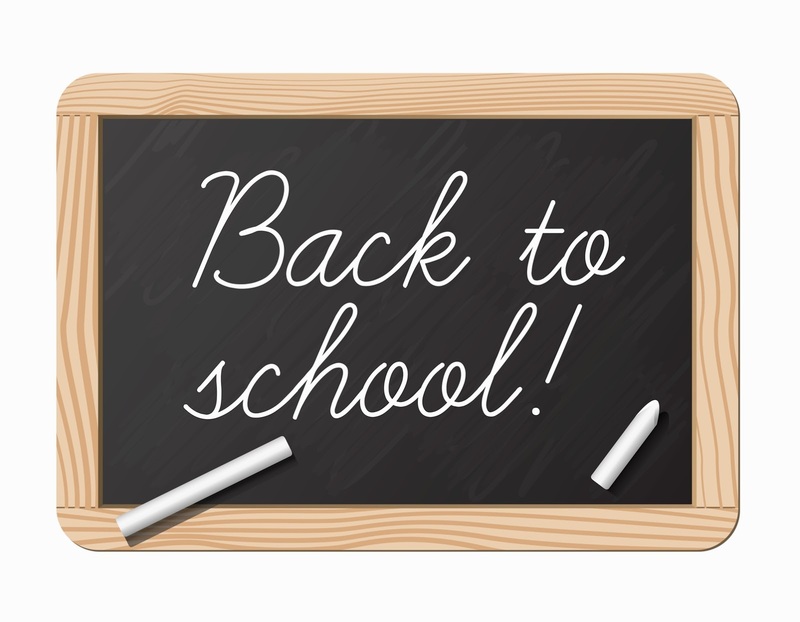 If you were/are an English teacher, share with us your dream lesson plan as for reading assignments. Now, it's kind of funny, but I've thought of stuff like this before. I'm sure many admit that, as readers and book enthusiasts, you yourself have as well. It's even come up sometimes as a topic on forums like Goodreads. My answers change when the moment hits, but I do know I wouldn't teach Shakespeare since I can't seem to grasp it enough. If I were a teacher, I'd like to be a college professor. Elementary kids are adorable, but I don't think my personality would complement theirs all day. Middle schools and awesome age, too, but still not quite where my head lies when it comes to reading. High school would be tempting, my I think my heart would like with those embracing their adulthood and venturing through the university doors. These are all relatively short books that are completely different from each other. Of Mice and Men would discuss the unusual viewpoint of the American dream not always being possible and the stereotypes pressed on people. Also viewpoints on the ending. Catcher and the Rye would bring up the controversial history of the book and people's thoughts on that - I would guess half the class would dislike it, some enjoy it . Animal Farm would be a great short book to finish in a week on metaphors and control on society. Flowers for Algernon would be a serious angle on the science and if people can be improved, and how far man should go. Dracula would be a different type of tale focusing on horror and building atmosphere, and how cultures change the same story to fit their themes. Vampires have changed such an astonishing degree. I'm sure these would be recycled out - so tempted to fit in more. Of course these all could never be covered - and that would be a shame!